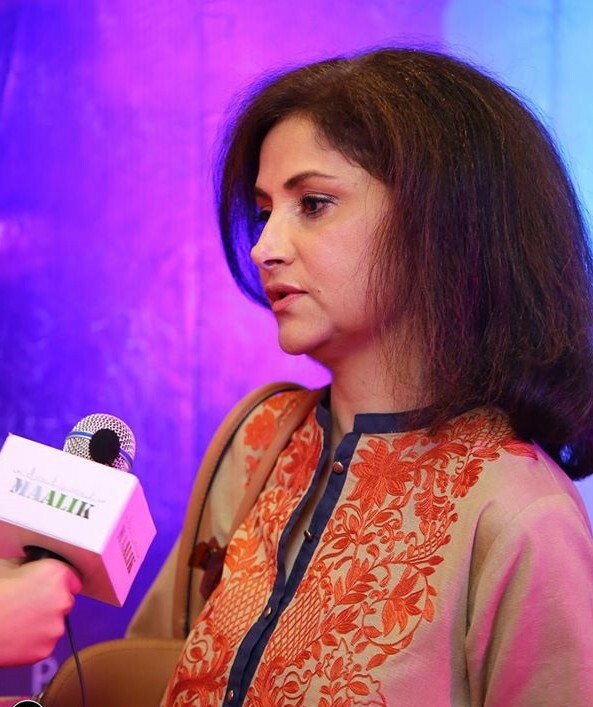 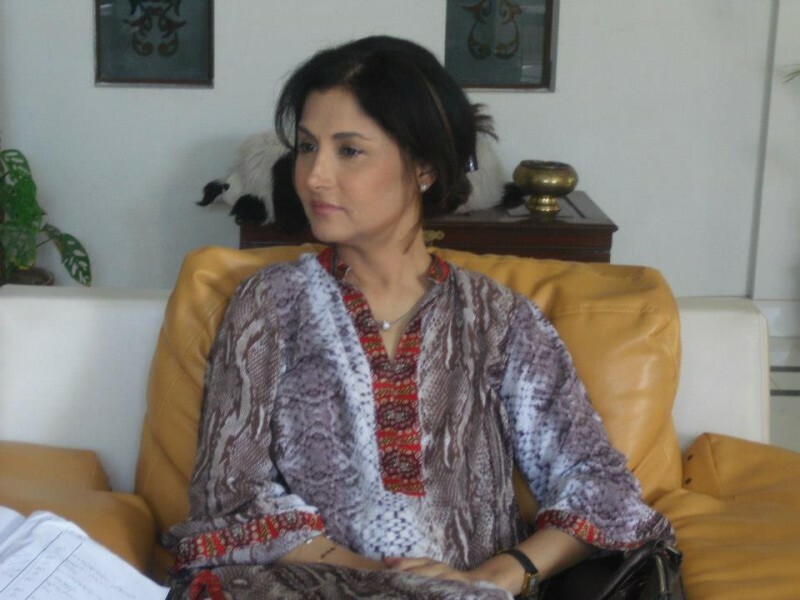 Lubna Aslam is a Pakistani actress. 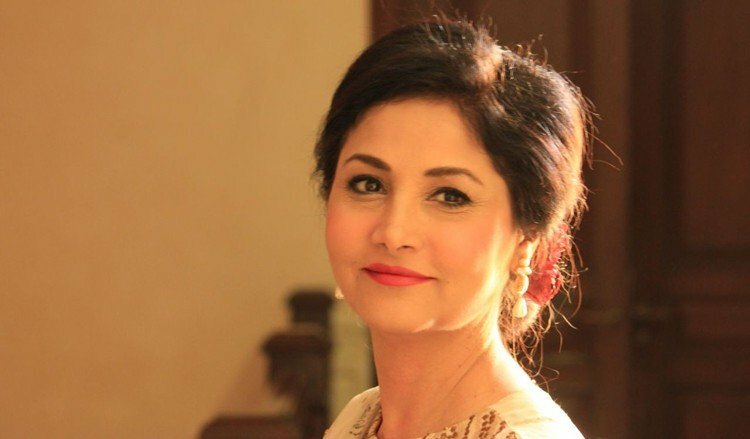 She is a beautiful and smart actress in drama industry. 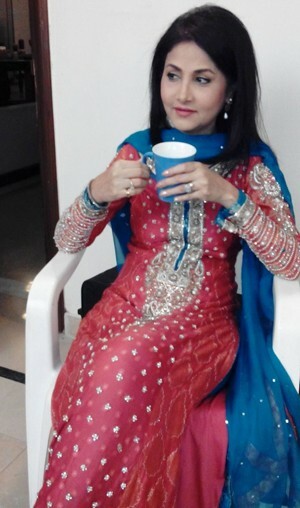 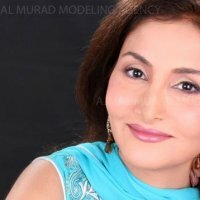 She has worked in many famous serials and movie Malik. 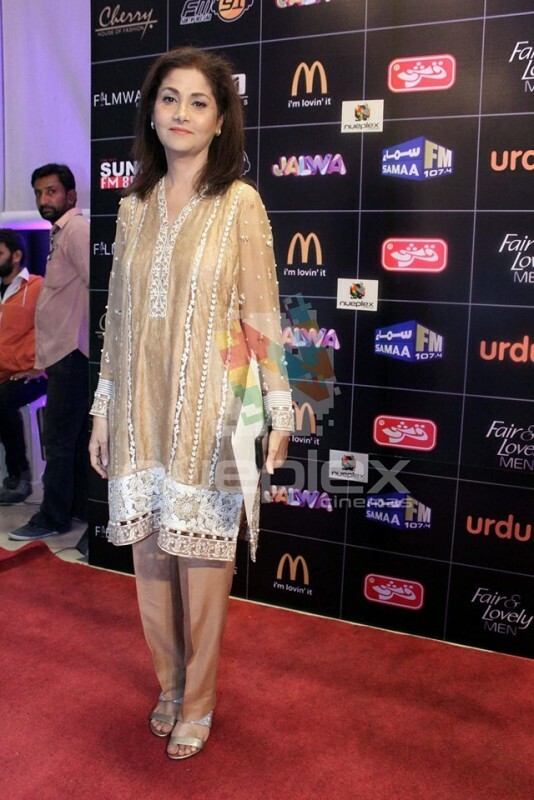 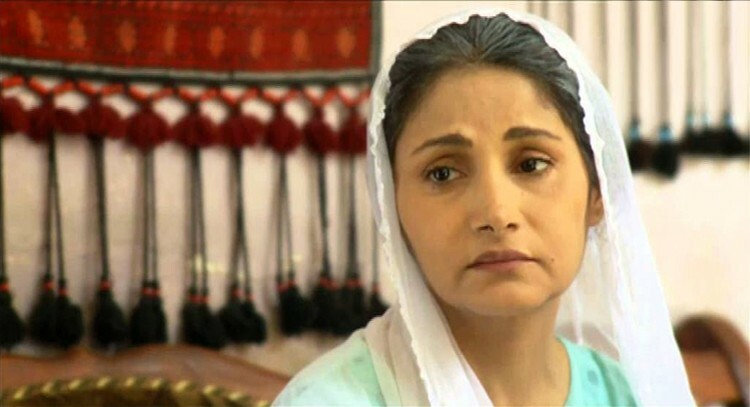 Her best famous serials is Meri Zaat Zaarae Benishan, Armann, and Mann Mayal.